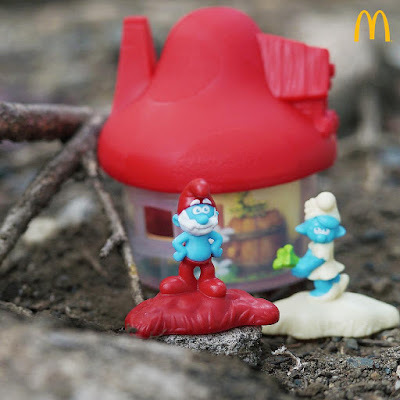 Get a new Smurfs toy with every Happy Meal! Today’s a fine day in Smurfs Village—what’s in store for you, Papa Smurf and Smurf Blossom? Get a new Smurfs toy with every Happy Meal!